StreamAnalytix rides on the strength of the strong Big Data partner ecosystem enjoyed by our parent company, Impetus Technologies - a Big Data thought leader since 2006. 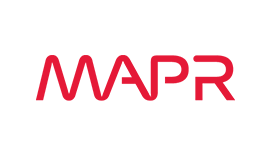 We have partnered with industry-leading vendors (e.g. 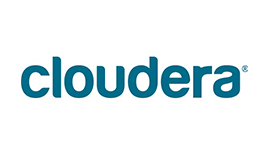 Hadoop distribution, NoSQLdatabase, and other Big Data solution providers) to integrate our real-time streaming analytics platform with their products to deliver a comprehensive streaming data analytics solution. StreamAnalytix has been pre-architected to smoothly integrate with any distribution of Apache Hadoop. 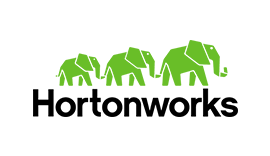 StreamAnalytix is now HDP 2.2 certified to offer a powerful, visual, and quick way to build, deploy, and manage Apache Storm applications on the Hortonworks Data Platform and integrate them with HBase and HDFS. DataStax is the leading expert on Apache Cassandra, the leading high performance, scalable database for transaction processing. 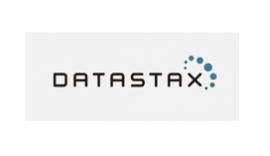 StreamAnalytix integration with DataStax Enterprise (DSE) offers customers a GUI-based interface for building Spark-based ETL pipelines without any SCALA/Spark background. Furthermore, the StreamAnalytix-DSE offering provides ETL pipeline visualization and auditing.